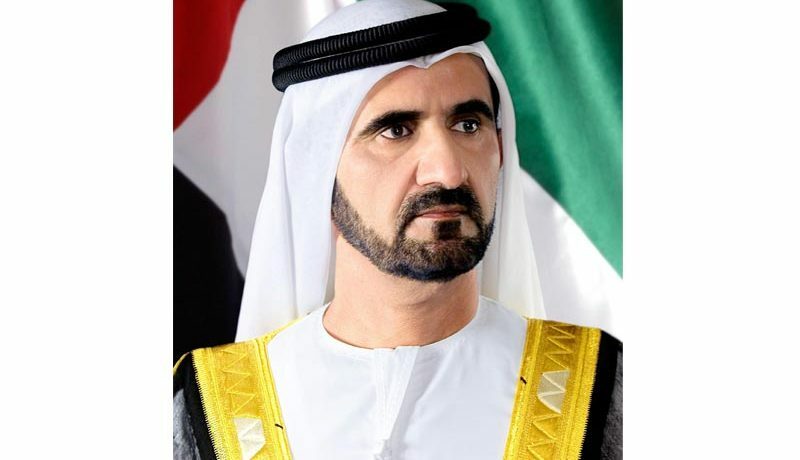 In a series of tweets, Sheikh Mohammad bin Rashid Al Maktoum, Vice-President of the UAE and Prime Minister and Ruler of Dubai, said: “Today, we approved the final draft of the Federal law on Bankruptcy. The new law paves the way for ailing companies to restructure – something that is not currently available in the UAE. Industry bodies including the UAE Banks Federation have been lobbying for such a law for several years. They claim the absence of formal bankruptcy legislation in the country hinders the growth of small-to-medium-sized businesses in particular – a sector the government is keen to develop. Under existing legislation, unpaid debt or a bounced cheque can wind businesses in jail. 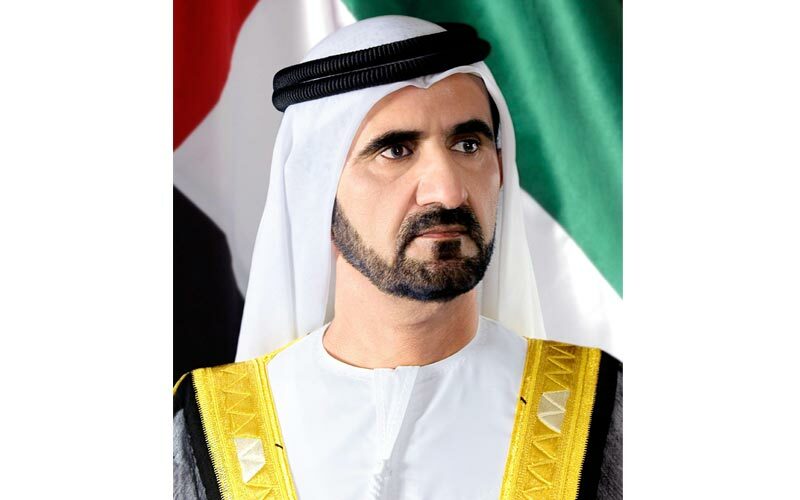 Just last week, economy minister Sultan Saeed al-Mansouri was reported to have said the legislation may be finalised by the end of this year, to help companies weather challenging economic conditions.